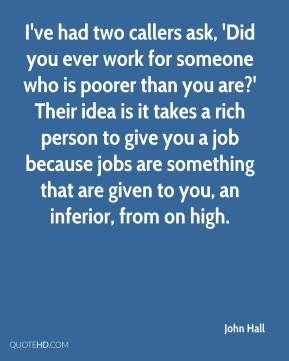 No, I was two years older than the other guys. 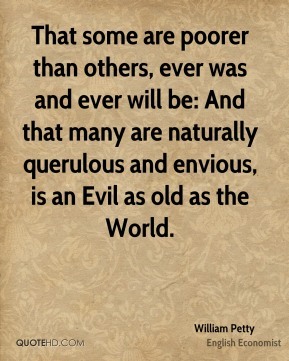 I was a war baby. 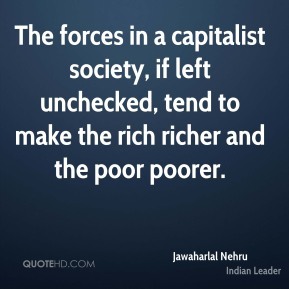 My family were a lot poorer than they were. 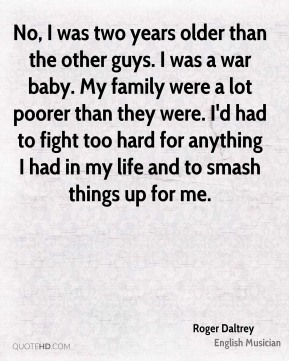 I'd had to fight too hard for anything I had in my life and to smash things up for me. 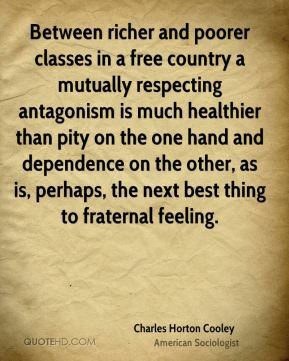 The poorer is a family, the greater is the proportion of the total outgo which must be used for food... 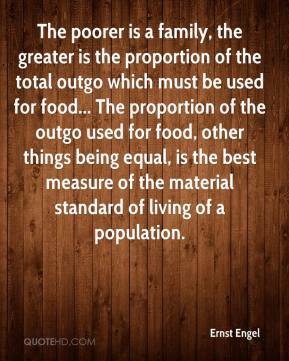 The proportion of the outgo used for food, other things being equal, is the best measure of the material standard of living of a population. 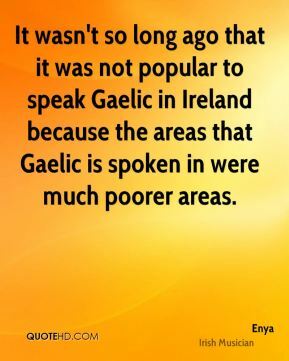 It wasn't so long ago that it was not popular to speak Gaelic in Ireland because the areas that Gaelic is spoken in were much poorer areas. 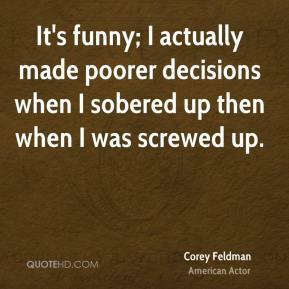 It's funny; I actually made poorer decisions when I sobered up then when I was screwed up. 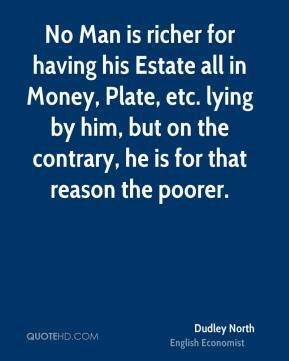 No Man is richer for having his Estate all in Money, Plate, etc. 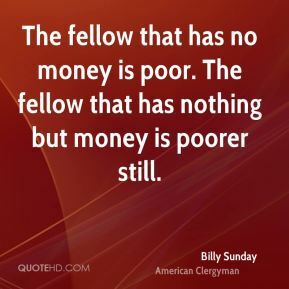 lying by him, but on the contrary, he is for that reason the poorer. 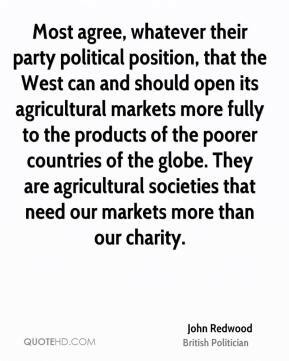 Most agree, whatever their party political position, that the West can and should open its agricultural markets more fully to the products of the poorer countries of the globe. 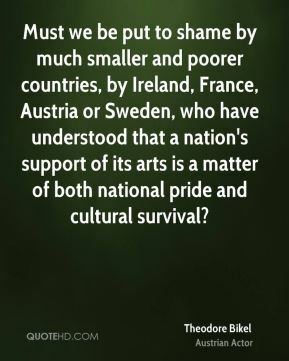 They are agricultural societies that need our markets more than our charity. 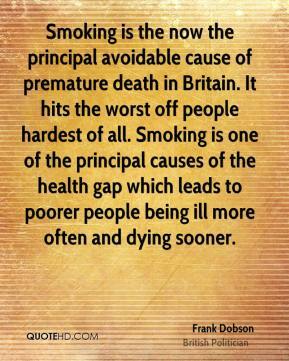 Smoking is the now the principal avoidable cause of premature death in Britain. 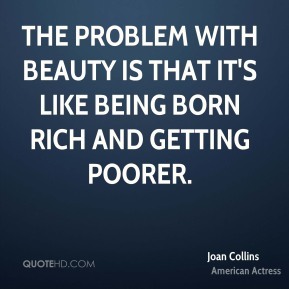 It hits the worst off people hardest of all. 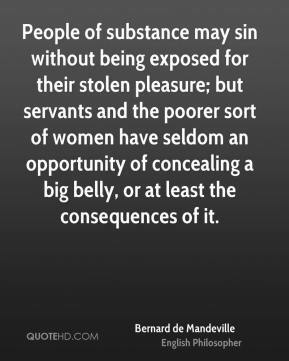 Smoking is one of the principal causes of the health gap which leads to poorer people being ill more often and dying sooner. 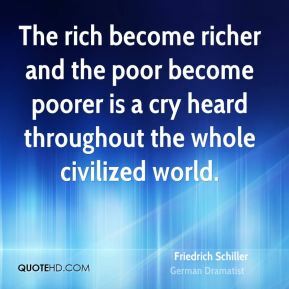 The tax code is not the only area where the administration is helping the rich get richer and the poor get poorer. 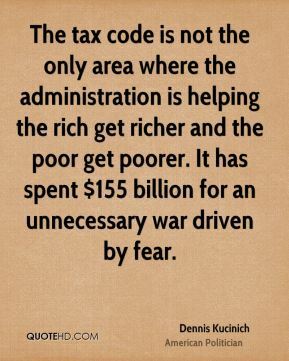 It has spent $155 billion for an unnecessary war driven by fear. 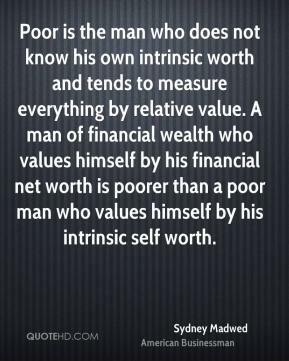 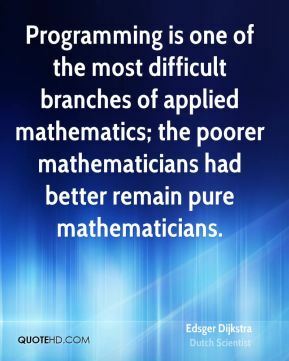 The man who has no money is poor, but one who has nothing but money is poorer. 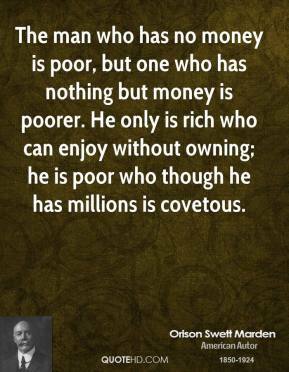 He only is rich who can enjoy without owning; he is poor who though he has millions is covetous. 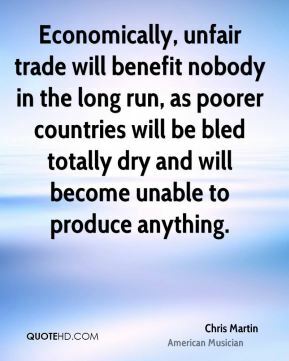 Economically, unfair trade will benefit nobody in the long run, as poorer countries will be bled totally dry and will become unable to produce anything. 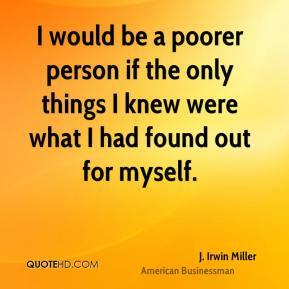 I would be a poorer person if the only things I knew were what I had found out for myself. 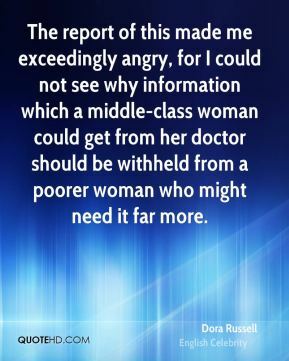 The report of this made me exceedingly angry, for I could not see why information which a middle-class woman could get from her doctor should be withheld from a poorer woman who might need it far more. 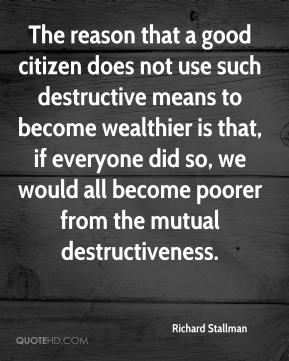 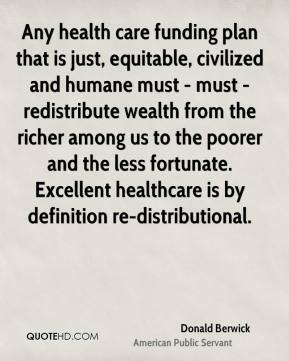 The reason that a good citizen does not use such destructive means to become wealthier is that, if everyone did so, we would all become poorer from the mutual destructiveness.